Steam Cleaning VS Dry Foam Cleaning – Before You Make A Decision, read this Consumers Report about the Differences! 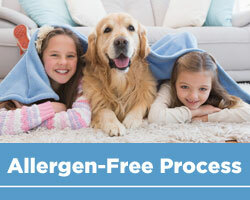 Our Carpet Cleaning Method has been voted BEST by Hamilton’s Readers Choice the last 24 years. 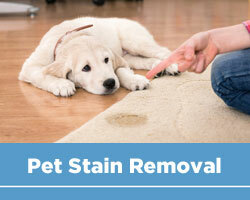 Sparkling Clean Carpets has been offering carpet cleaning in Burlington, Hamilton, Oakville, Ancaster, Beamsville, Binbrook, Brantford, Caledonia, Carlisle, Grimsby, Millgrove, Mount Hope, Stoney Creek, St. Catharines areas. Sparkling Clean Carpet Cleaning specializes in using a dry foam cleaning method which leaves your carpets clean and walkable, and your furniture ready to use, within minutes. 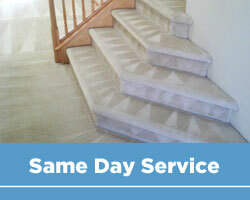 We have been voted as one of the best carpet cleaners in the area, by Readers’ Choice and by the Hamilton Spectator. We offer very competitive rates for all residential and commercial properties. We service residential properties of all sizes, group homes, nonprofit housing authorities, senior retirement facilities, long term care facilities, restaurants, apartment buildings, condominiums, offices, medical buildings, and other types of commercial facilities. We can provide all kinds of references upon request. 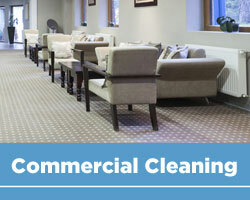 Feel free to contact us for your next carpet cleaning requirements. We also offer discounts on multiple building applications. Please feel free to ask Francine questions regarding carpet cleaning or upholstery cleaning methods or how to remove different types of stains on our blog page “Ask Francine”. If you require pricing information we have operators available to service your needs up to 9 pm at night daily. For immediate pricing or to arrange for service please call us at 905-549-9994 or email us through our form on the contact page. We will respond back to you within 24 hours.